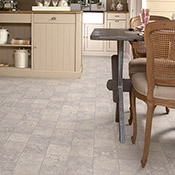 IVC Sheet Vinyl Flooring is a very versatile flooring options. 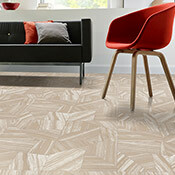 IVC Sheet Vinyl is available in many great designs that will compliment any decor. 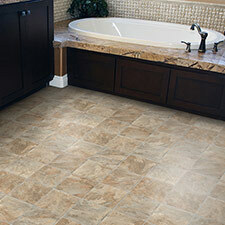 IVC Vinyl Flooring is super durable and is a great option for areas where moisture can be a problem. 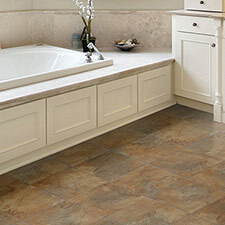 You can buy Residential IVC Sheet Vinyl Floors and Commercial IVC Sheet Vinyl Floors at Caldwell Carpet. 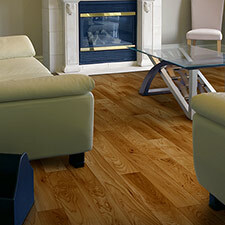 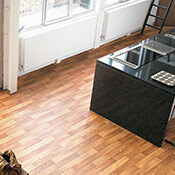 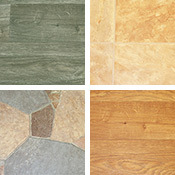 Since 1997, IVC has become a huge name in the flooring industry and has purchased several Vinyl Flooring Manufacturers. 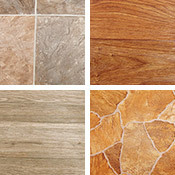 Listed below are the IVC Vinyl Flooring Manufacturers that we feature.